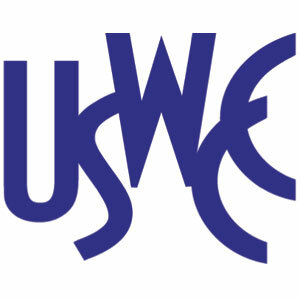 Dallas, TX, February 22, 2016	(Newswire.com) - ​​Today, the U.S. Women’s Chamber of Commerce (http://uswcc.org) announces, “Wake-Up Call: Women in Business, Women of Color” roundtable to be held on February 24, 2016 from 9:30 am to noon in Dallas, Texas. Women, women of color, resource providers and other supporters of women in business are invited to attend. Texas women own 36.77% of all Texas firms but generate just 3.48% of all revenues. 73.43% of all Texas women-owned firms have revenues of less than $25,000. Only 3.51% of Texas women-owned firms have revenues over $500,000 compared with 10.24% of Texas male-owned firms. Black or African American women own 14.51% of all Texas women-owned firms but secure just 2.97% of the revenues and average just $29,710 in annual revenues. Hispanic women own 33.47% of all Texas women-owned firms but secure just 13.35% of the revenues and average just $57,964 in annual revenues. Compare these statistics with those of White Texas women-owned firms: White women own 69.85% of all Texas women-owned firms and secure 84.83% of the revenues and average $176,461 in annual revenues.